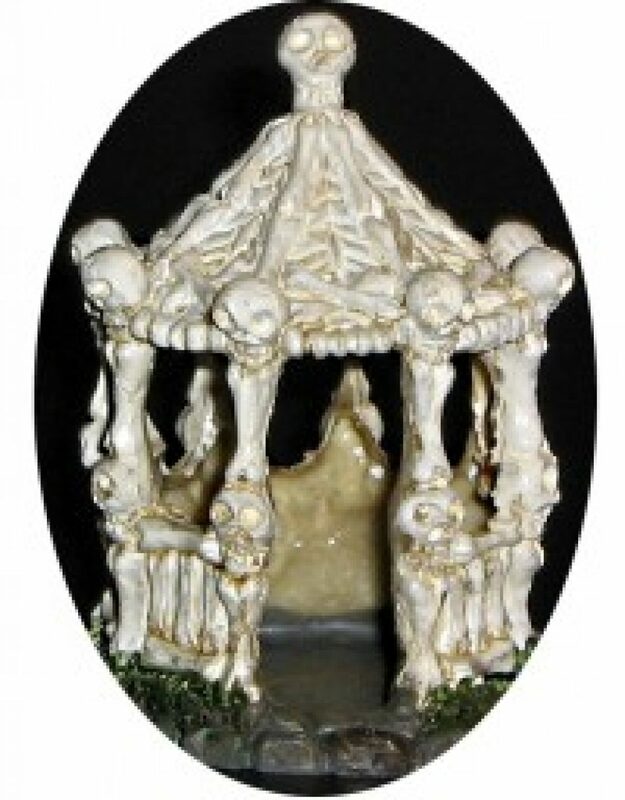 Episode 33: The Weirdling World of Jordoba | They Might Be Gazebos! Episode 33: The Weirdling World of Jordoba. 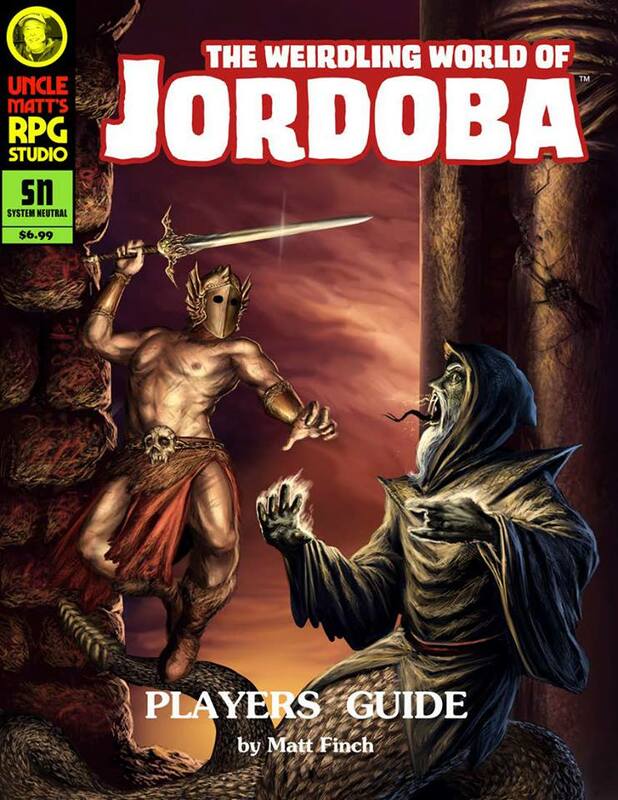 OK so this is a little ramble about the Jordoba and Uncle Matt’s (Finch) RPG Studio Patreon. It’s a fun and just weird enough world without going too crazy or off the tracks. Any way sorry for the rambling on this episode.